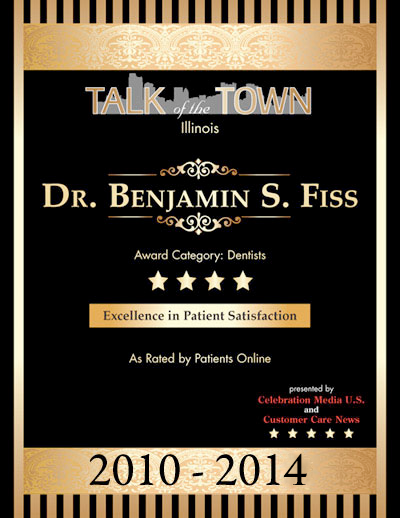 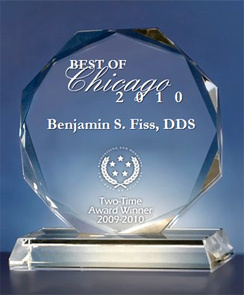 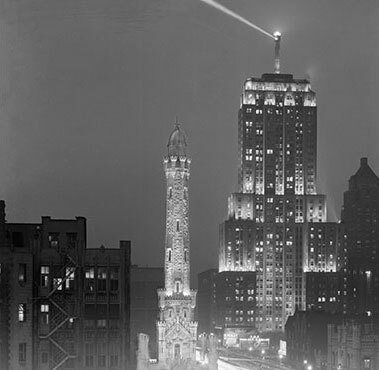 Awards - Chicago | Benjamin S. Fiss, D.D.S. 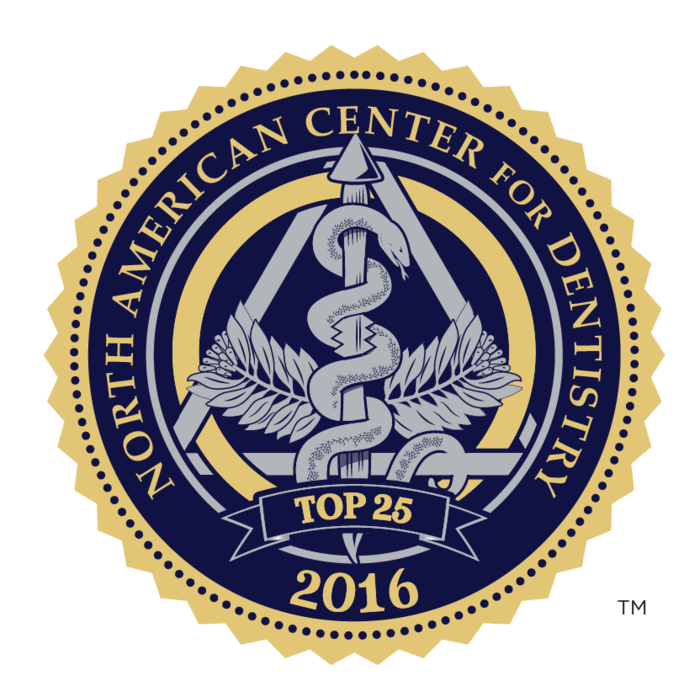 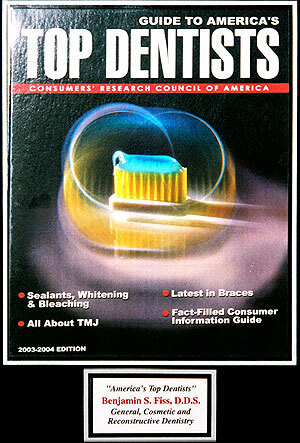 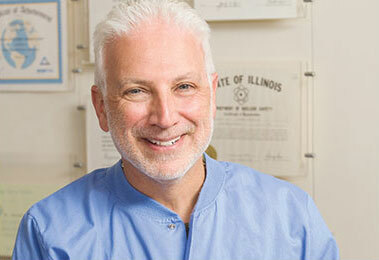 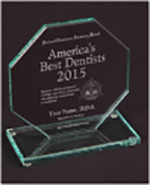 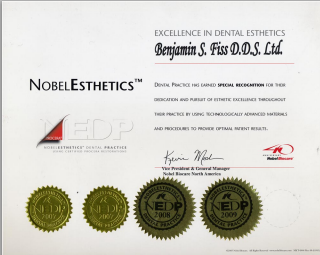 Dr. Fiss has been included as one of the Top 3 Cosmetic Dentists in Chicago, Illinois. The award was based on everything from checking reviews, ratings, reputation, history, complaints, satisfaction, trust and cost to the general excellence.